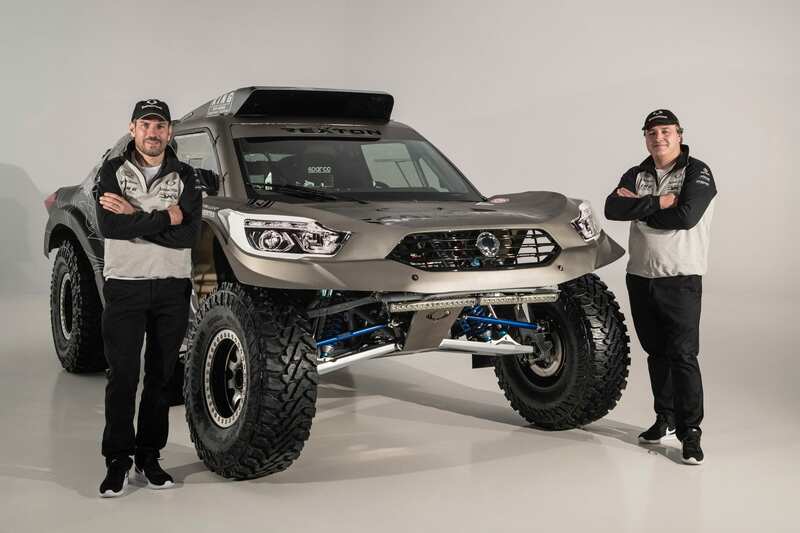 We might have not come across SsangYong as an automaker with a well-established heritage in Motorsports, which could be the reason why it is entering one of the most gruelling rallies in the world. Yet again. 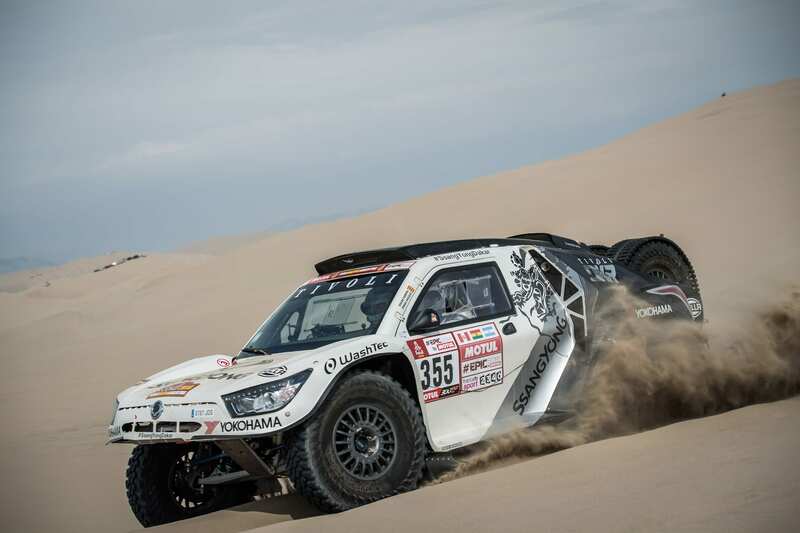 The Dakar Rally, set in North America, which is set to be flagged off from January 6, next year will see the automaker for the second time through a run of 10 stages and 5000km which are mostly off-road, along with a further 3000km of special stages. In the previous year, Ssangyong competed along several other rookie teams to achieve an overall position of 32nd. In 2017, the North Korean automaker had chosen its Trivoli crossover to compete in the limit-testing competition. However, for the upcoming year, we learn that SsangYong has chosen one of its most popular model, Rexton. While Rexton has been crowned in the traditional SUV segment, the one that will race the rally does resemble even close to it. 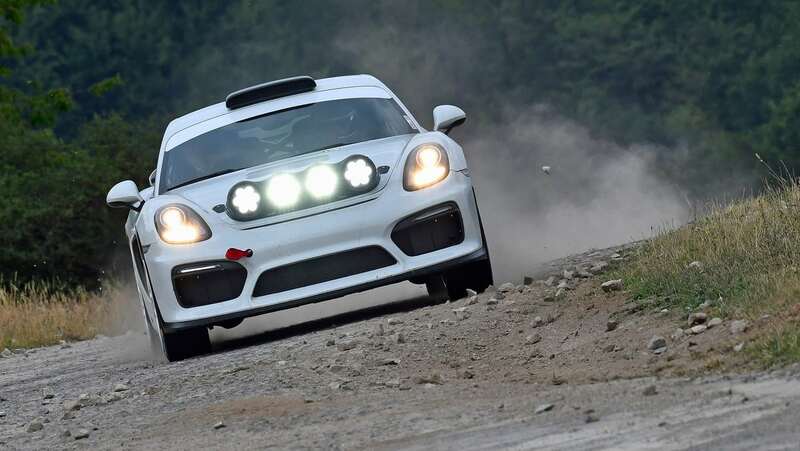 Set to compete in the T1-3 class for rear-wheel drive, petrol-powered vehicles, it’s got a 450bhp mid-mounted V8 and a six-speed sequential gearbox. 0-100 takes 4.4 seconds, and the top speed is 196kph. And don’t forget, it’ll do those numbers on quite literally any surface. The rickety body as we see has been mounted on a tubular chassis which is made out of “chrome-molybdenum” (reassuringly exotic indeed). 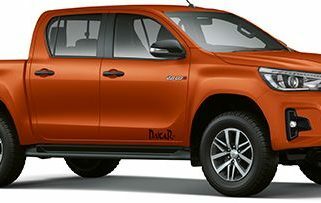 There is an all-new sequential-manual 6-speed Sadev SL90-23 gearbox, a tri-disc ceramic clutch that will take up to 1,500Nm of torque, and a Torsen self-locking differential unit with a high lock capacity under acceleration. Suspension duties on the Rexton are handled by double arm King shock absorbers and helical extension springs, with AP brakes providing good heat dissipation and resistance to fade.